Our unique and FREE online course helps you confidently start your first beehive! Join over 29,000 others who have enjoyed our course. to date. 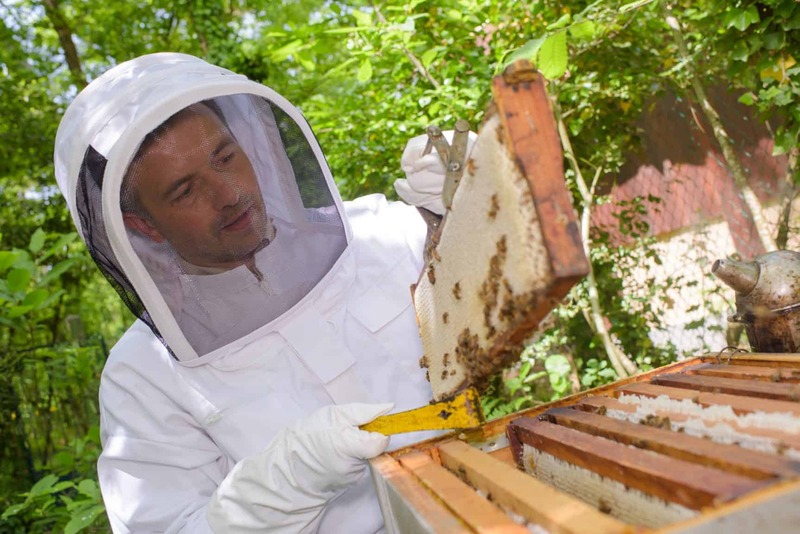 Our online Introductory Course is a great way to learn the basics of beekeeping. Our course features nine fascinating sections, totaling 40 lessons. We send you an email for each section (one every few days) building your knowledge to prepare you to install your first beehive – and bees! Divided into three fascinating and enjoyable sub-courses, each with three sections, our course builds your knowledge and establishes a wonderful foundation for your beekeeping. Features 40 lessons. 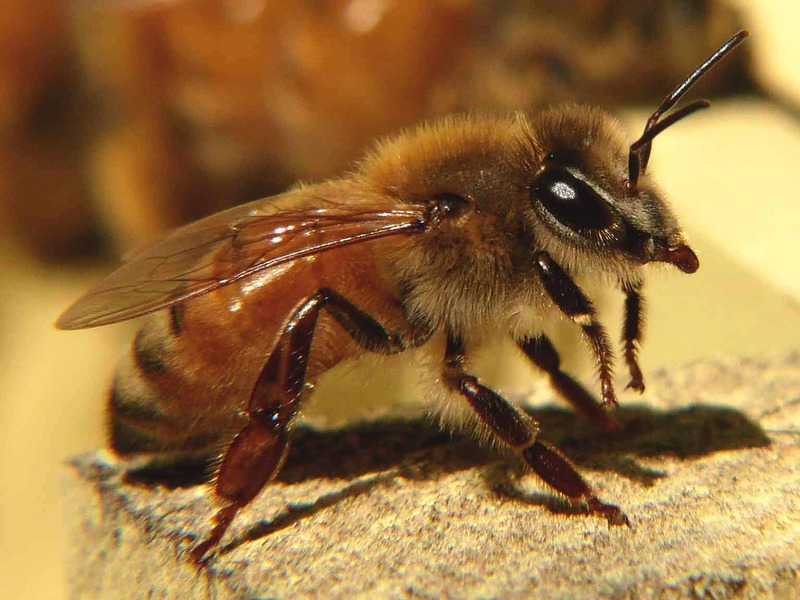 To kick off our course, we introduce you to the amazing, incredible world of the honeybee. Successful beekeepers understand how the bee lives her life, in and away from the hive. Course 1 offers a tremendous level of information, to set you up as you set out as a beekeeper. This stage includes the following sections. In this second course, we get practical! We'll introduce you to the common types of beehive and the accessories, tools and clothing you will need. We will guide you through the decisions you will make about placement, setup and more. Then the fun begins - we'll explain the options available for obtaining your first bees and how to install them in their new home. Course 2 includes the following sections. You have set up your hive. You've installed your bees and you are thrilled! But how do you help your bees stay healthy? That's the focus of our final course, a detailed look at the major threats to bees and how you, as a beekeeper, can prevent and resolve issues. This course includes the following sections. To sign up for our Free Introductory Beekeeping Course, just click below and we’ll guide you to your first beehive! I have been a beekeeper for a long time and this is the best online course I have seen. The course is pretty amazing! I am lapping it up. Congratulations on an excellent piece of work.